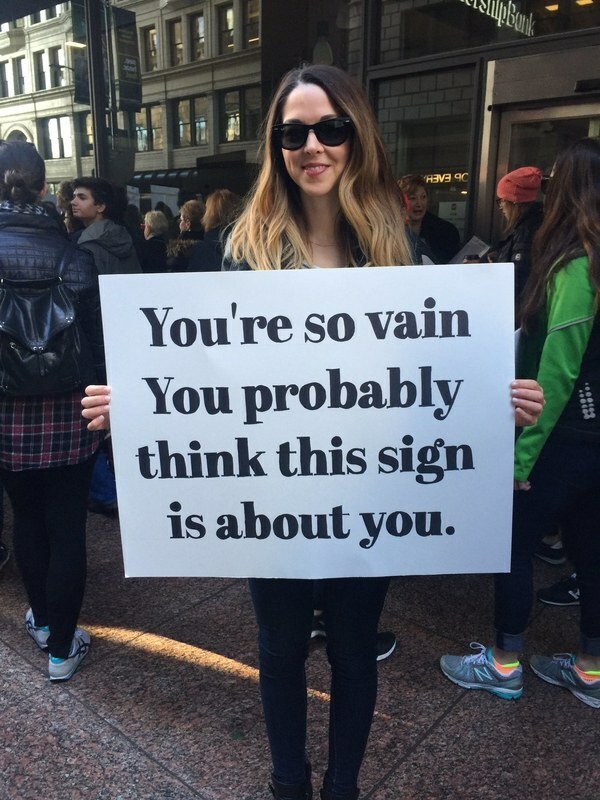 ❝ Gov. 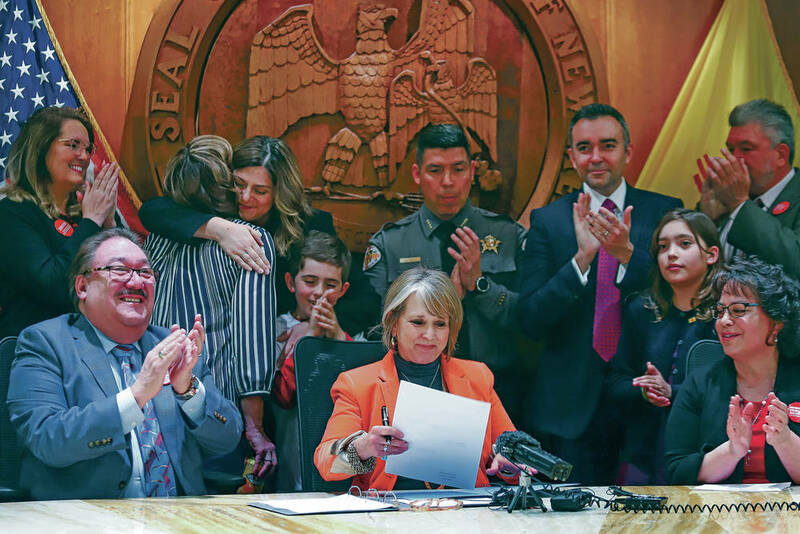 Michelle Lujan Grisham signed legislation Friday requiring background checks for virtually all firearm sales in New Mexico. Article by Andrew Oxford, Santa Fe New Mexican. A worthwhile read.